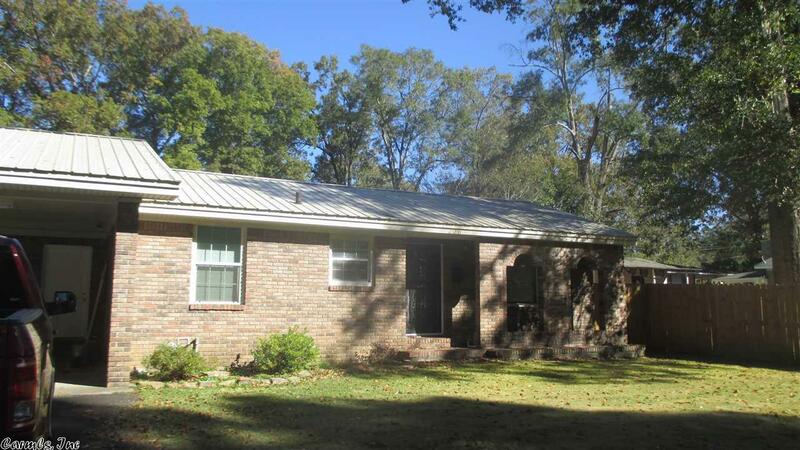 Full brick home in great condition. New metal rood, new windows, new wiring. One large bedroom and bath can be closed off making a perfect mother-in-law room. Large backyard has privacy fence and large storage building.